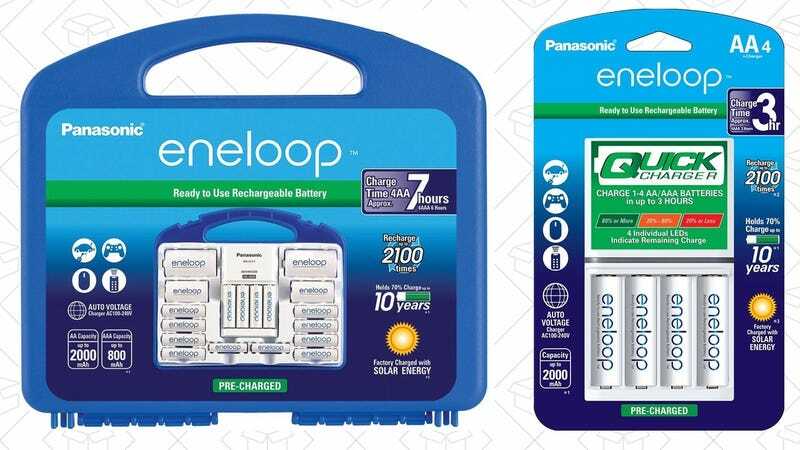 Eneloop rechargeable batteries have long been our readers’ favorites, and two different sets are cheaper than ever today. 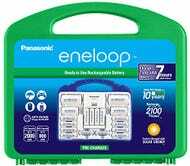 For starters, the Eneloop PowerPack is down to $35, and includes 12 AAs, four AAAs, two C and D spacers, and a charger, which should cover most of the things in your house that still take batteries. It’s already slightly backordered though, and I suspect it will sell out soon. You can also get a four-pack of AAs with Eneloop’s new Advanced charger for $22. This charger refills your batteries faster than the old one, and has multicolored LED indicators to let you know the charge levels of each individual battery you plug in.